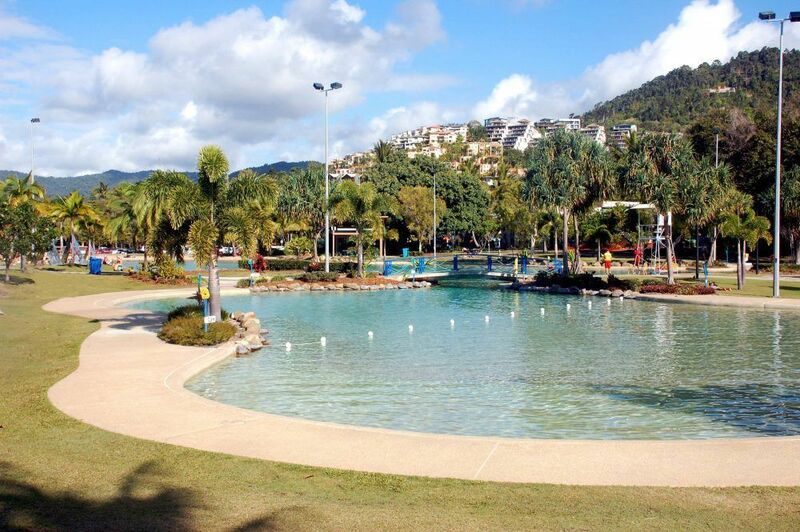 This 5 Star Airlie Beach resort really is the place to be for your holiday in tropical paradise. 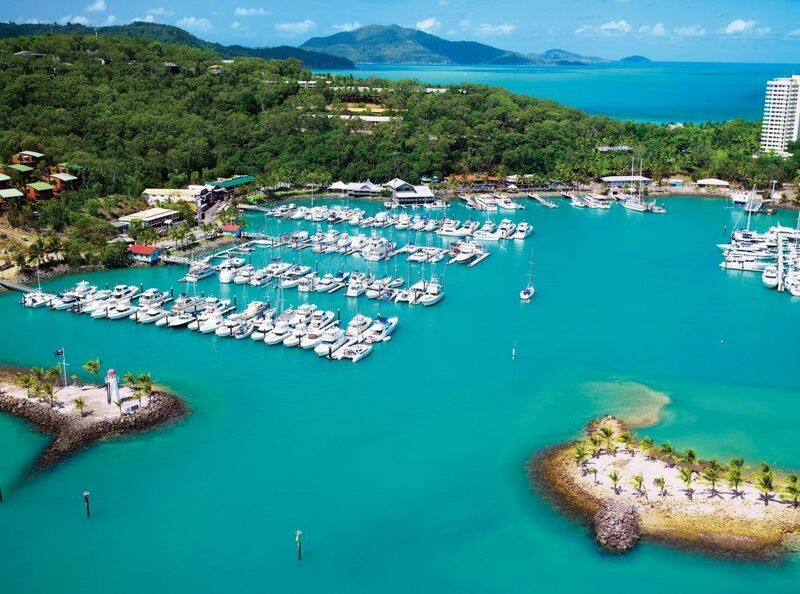 This Airlie Beach apartment resort Whitsundays really is the place to be for your holiday in tropical paradise. 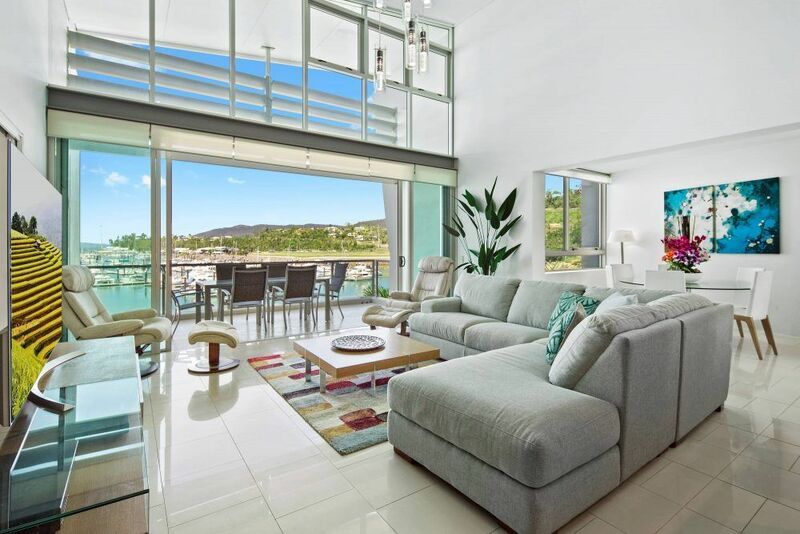 The Peninsula Airlie Beach has superb fully self contained 1, 2, 3 and 4 bedroom apartments waiting for you. 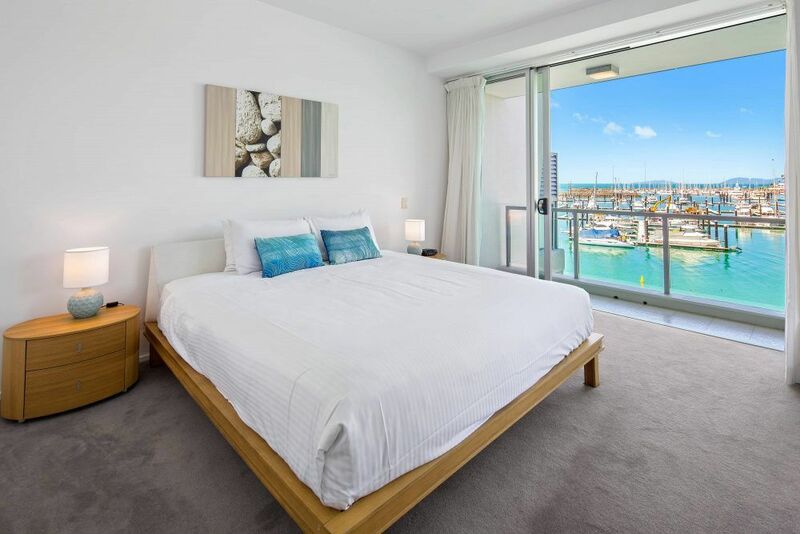 No matter how many berths you need, you are assured of ocean views right beside the water, overlooking the Abell Point Marina and extending over the Coral Sea with the northernmost Whitsunday Islands in view. 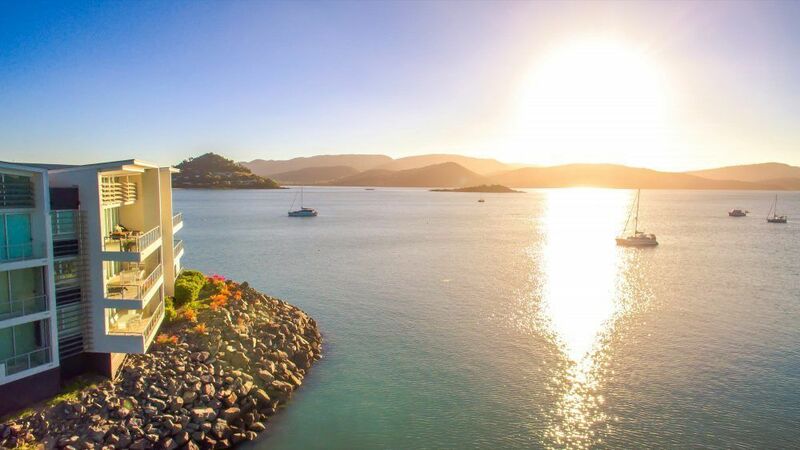 This five star luxury resort has everything you need to feel right at home in the Whitsundays, even a berth for your boat if you bring yours to Airlie Beach. No matter if you didn’t we can arrange boat hire for you. You’ll have the choice of taking any one of the tours and charters for your adventure out on the water, or taking the self-drive option. 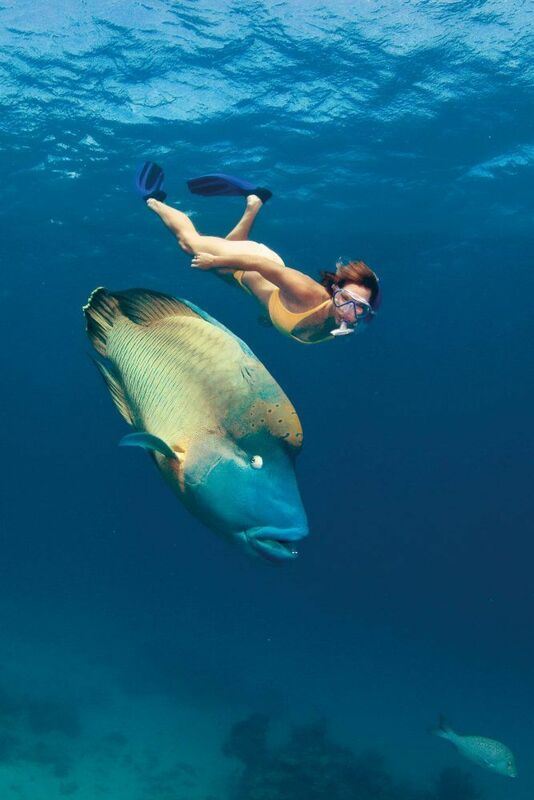 With motor launches available to hire that can take you to any corner of the Whitsunday Islands and the 74 individual islands that make up the group, your adventure in the Coral Sea is well within reach. 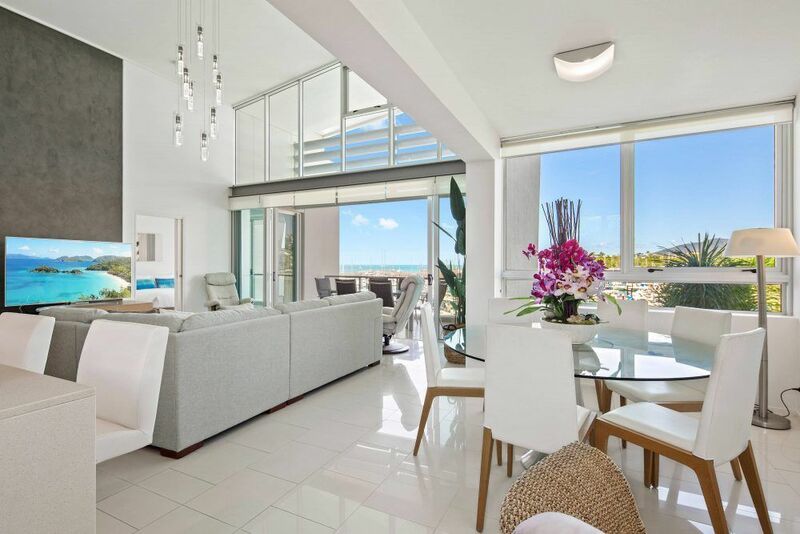 The apartments at Peninsula Airlie Beach truly are a sight to behold. The interiors are spacious and light, with lounge and large balconies forming a generous indoor / outdoor living area. The gorgeous kitchens feature breakfast bar and thoughtfully considered bench tops and stainless appliances in a continuation of the open plan configuration — everyone can join in the fun, including the chef. With each apartment being individually furnished and styled, there are also other pleasant surprises in some apartments. You have a choice between Foxtel or DVDs on the flat screen televisions and some apartments also include Bose sound systems for you to enjoy your music and television. There are also apartments with spas in the bathrooms. Just ask when you book if you have a preference for additional accommodation features. One thing you won’t have to ask about are the walk-in robes in the master bedrooms. These are all available with our apartments, along with spectacular views.